Rosanne M. Kho, MD, is Assistant Professor, Director of the Urogynecology Program, and Co-Director of the MIGS Fellowship Program at Columbia University Medical Center in New York, New York. 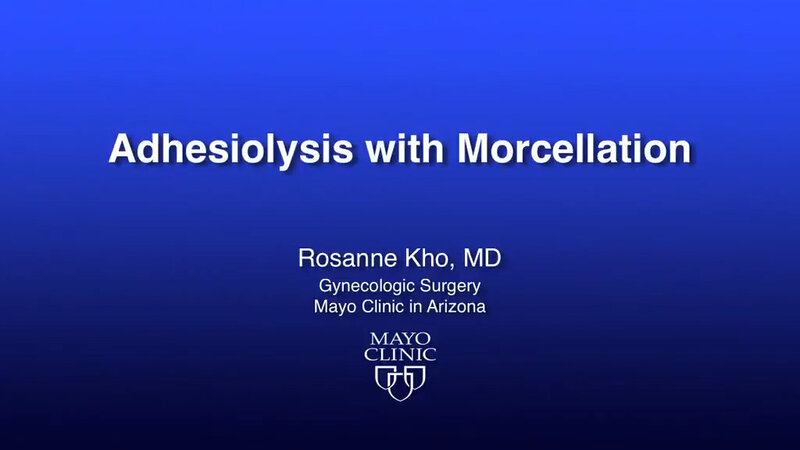 Rosanne M. Kho, MD, presents a video on the use of improved vaginal instruments during morcellation. Among the instruments she finds adaptable for vaginal surgery are: curving, articulating instruments; long, curved, and rounded knife handles; and modified long retractors and a single long vaginal pack for retraction.